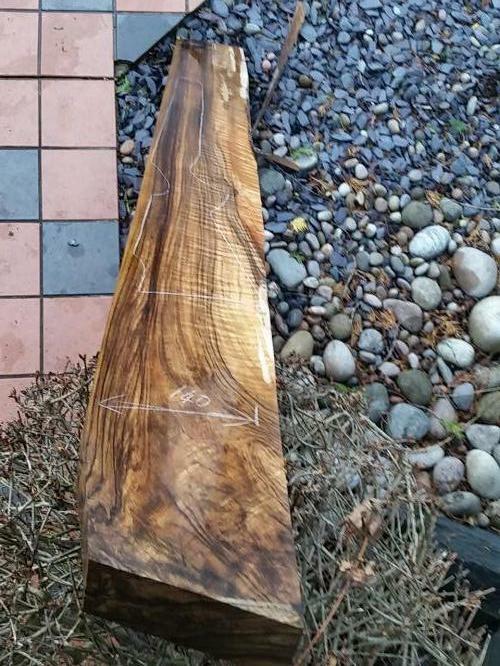 A lovely piece of english walnut which has perfect grain on the edge. Cut and air dried for the last 2.5years. Sold Out: We may have more in stock, please email andy@primetimber.co.uk to enquire.